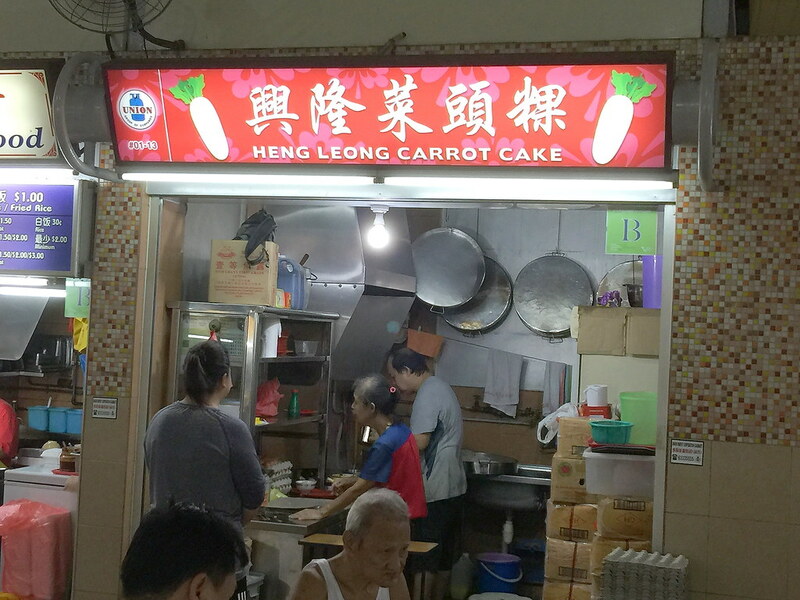 During my previous visit to Cambridge Road Hong Kong Roast Pork at Pek Kio Food Centre, I spotted a carrot cake stall across the stall, Heng Leong Carrok Cake that sells fried carrot cake at only $1.50. This is a price point that you probably cannot find anywhere else in Singapore now. Spotted at the stall are steaming pan hanging on the wall and a whole box of radish. Yes the stall makes its own radish cake for their fried carrot cake. 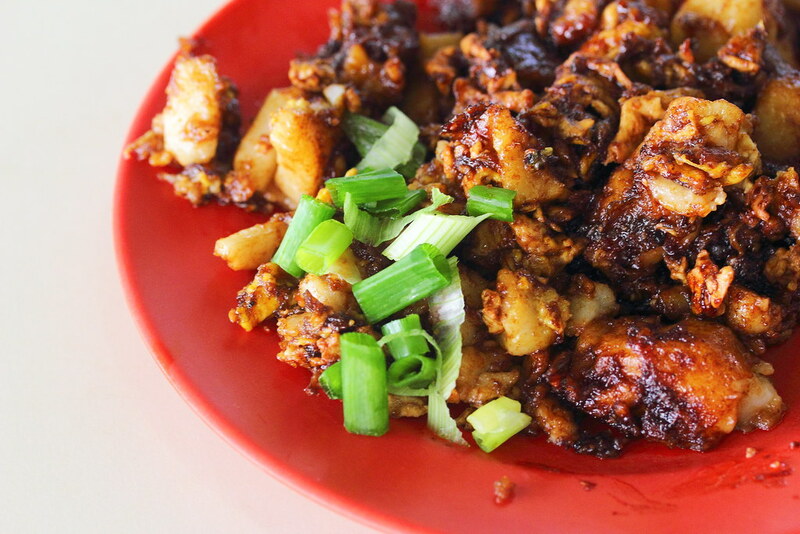 Nowadays, not many fried carrot cake makes their own radish cake anymore. They usually get it from factory supplier. The carrot cake stall does both the white and black carrot cake. For only $1.50, I find the portion rather generous and substantial. 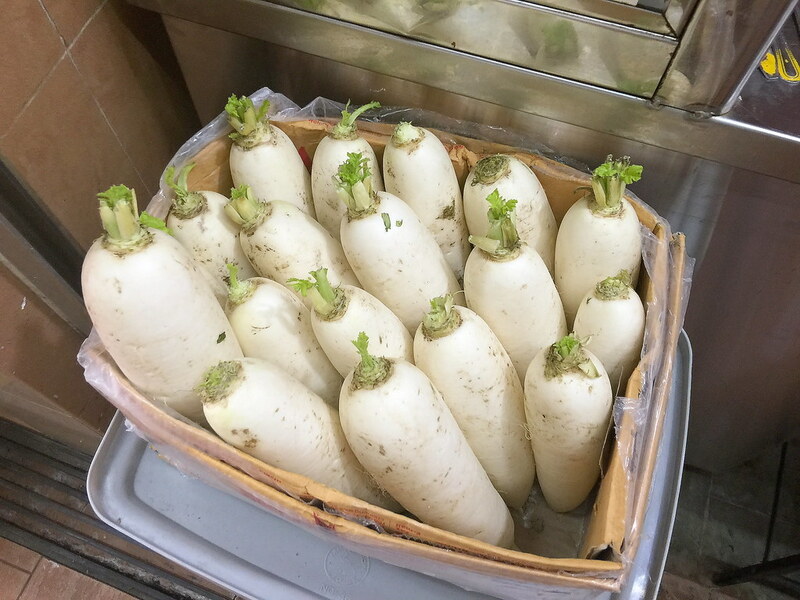 The radish cake are cut into chunky cubes using the wok chuan (spatula) during the frying process. Between the black carrot cake and white carrot cake, I prefer the white version. 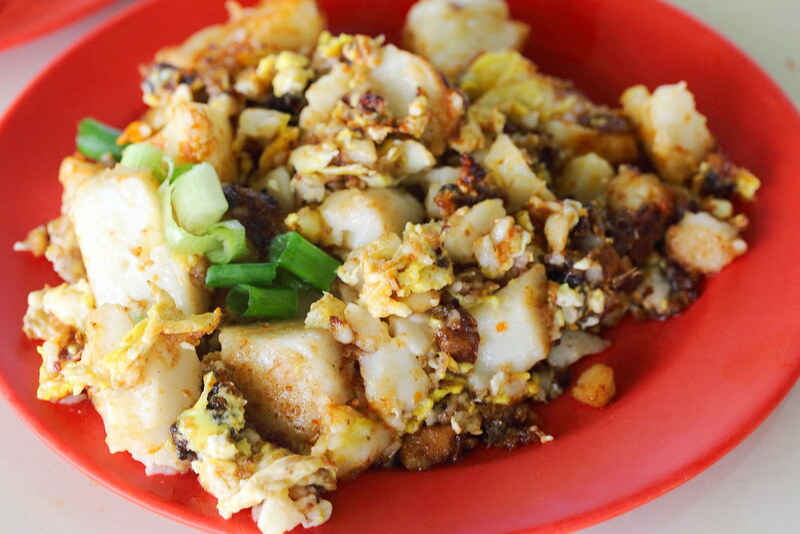 The white version highlight the aroma of the egg better on top of the chunky and soft radish cake. I find the black sauce for the carrot cake lacked the robustness to be among the best though. 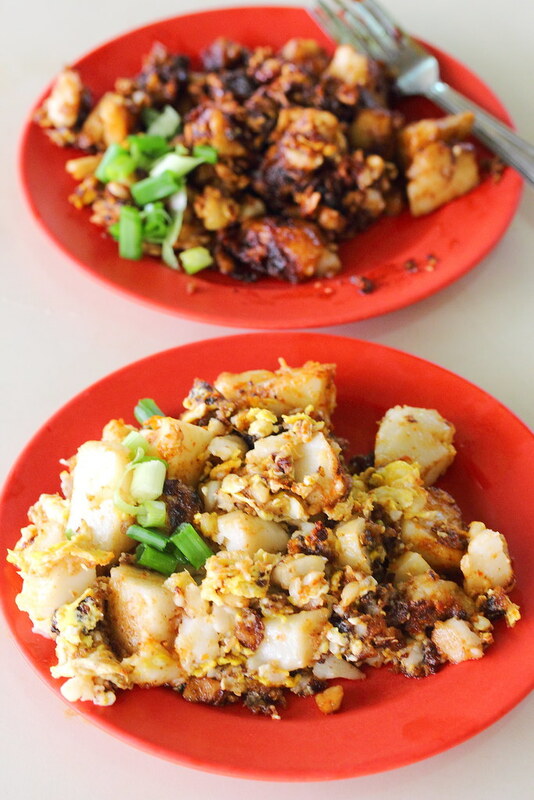 While the carrot cake here may not be among the best carrot cake stalls I have tried, this is definitely one of the cheapest carrot cake in Singapore. Furthermore, the radish cake is handmade by the stall. This is a part of our heritage culture that is almost extinct from our local street food scene.